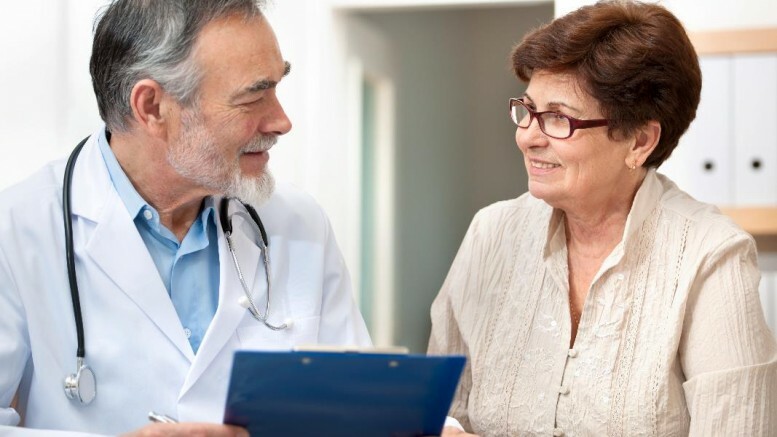 As a large percentage of the baby boomer population transitions into Medicare, terms like “accountable care organizations (ACOs)” and “chronic care management” are becoming almost buzzworthy. Looking ahead to how the healthcare industry can help ACOs succeed for both patient outcomes and the rapidly changing healthcare system as a whole, one concept is critical: collaboration. Since the general aim of ACOs is for providers to work collectively to give their population of patients a high level of care, while simultaneously lowering the total cost, it is crucial that the providers involved are able to work in close collaboration with one another. However, a common challenge that providers face with chronic care management under the new ACO model in the reformed healthcare landscape is being able to efficiently and effectively communicate with all the parties involved — including payers, caregivers and the patients themselves. This is where telehealth solutions — and cloud-based technology in particular — come into play as a way to enhance the ease with which providers can improve patient outcomes as well as fulfill the main goal of lowering the total cost of care. ACOs can use telehealth solutions to their advantage when it comes to managing chronic care by implementing a cloud-based communications solution that enables all stakeholders in the organization to collaborate from anywhere and at any time in order to deliver the best possible care for the patient. In order for an ACO to master the so-called “Triple Aim” of healthcare — improving population health, improving patient experience and lowering per capita cost — those involved must expand collaborative communications outside the traditional four walls of the hospital to provide communication among all parties involved (anytime, anywhere) to ensure the delivery of quality and timely care. A major way in which ACOs can use telehealth solutions to their advantage and achieve their “Triple Aim” goal is by trading their traditional, premise-based phone system for a cloud-based communications solution. By implementing this type of technology, providers and specialists can collaborate with one another securely through a variety of multimedia modalities — including email, SMS, web chat, audio and video (among others). Telehealth solutions can help satisfy patient expectations as they continue to increase and move toward communication on any device at any time. With a wide variety of communication options that are secure and HIPAA-compliant, ACOs can communicate in ways that are familiar and convenient to patients. This means care coordination conferences can be done from any device using voice, video or chat depending on the situation’s urgency. This flexibility in communication also helps keep patients satisfied, engaged in managing their own chronic conditions and – most of all – healthy. Another way that ACOs can get the most out of the implementation of a cloud-based communications solution is by employing video consultations (both provider-to- specialist and provider-to- patient). Virtual video consultations allow providers to connect with patients on a consistent and frequent basis — all of which can enhance the patient-provider relationship and ultimately raise patient engagement. As ACOs and the management of chronic care become more significant in the world of healthcare, the need for technology that is nimbler and can be enabled on any device — to any provider network — will only increase. The current digital era allows ACOs to take advantage of patients’ desires to connect through cloud-based, virtual technology, and the use of the cloud for virtual communication allows providers to maintain a frequent presence with a broad population of patients, without requiring a physical presence. Although traditional premise-based systems may have sufficed in the past, moving forward it’s clear that they can no longer provide the flexibility needed by providers in this digital era — where physicians are expected to manage a population of patients that has no borders. The time has come to look to new communication solutions in order to continue improvements in ACOs and chronic care management. Cloud-based communications are the key. 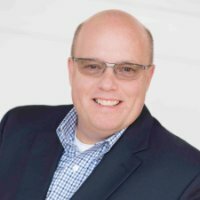 Perry Price brings a successful sales track record with high-growth technology and Fortune 500 companies to his work with Revation Systems. In his role of president / CEO, Price builds and grows the customer base, recruits qualified talent, and streamlines internal operations. Price utilizes his deep domain expertise in IP networking and communication applications, including telephony, unified communications, call-center technologies and messaging. He and the Revation team are dedicated to providing a secure, easy-to- use communications solution to industries such as healthcare and financial services.